Established in 1986 we are specialists in the field of plastics and manufacture of products for in-house brands as well as other private label brands. We provide a one stop solution. We at Raj Bharti Plastics Pvt. Ltd. are pioneers in the manufacturing of all kinds of injection moulded plastic Products and moulds. Established in 1986 we are specialists in the field of plastics and manufacture of products for in-house brands as well as other private label brands. We provide a one stop solution for developing a product from the idea stage to the product-in-hand stage. 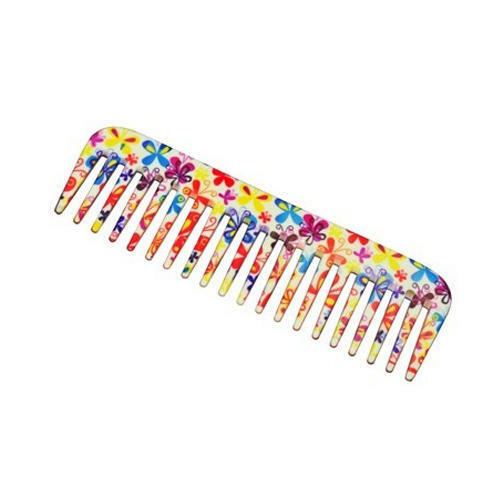 Our in-house brand“FeatherFeel”is a pioneer in high quality hair combs which haveexceptional smoothness and style. This is ensured by our innovative manufacturing process and strict quality control. Our blister packing division provides services for companies who would like to blister pack their products and also develops blister tray moulds and blister sealing dies and moulds.